Probabeel burst on to the race scene winning on debut and firmly becoming the favourite for the 2019 $1,000,000 Karaka 2YO Million. When drawing the outside gate, the market cooled slightly but we did not – nor did Champion Jockey, Te Akau stable rider Opie Bosson who gave her the nod as his preferred mount of the Te Akau five runners in the field. 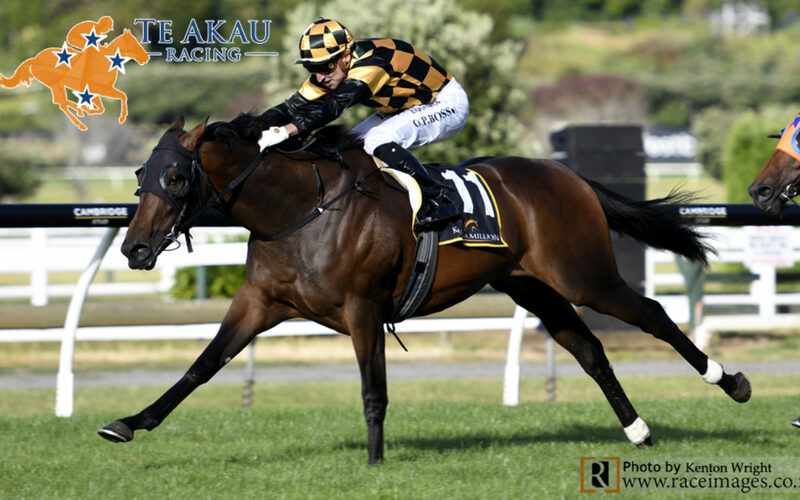 Almost to script, the daughter of Savabeel came with a barnstorming run down the outside to claim victory – and in doing so, became Te Akau’s third consecutive Karaka 2YO Million winner – following in the footsteps of her stable mates Melody Belle and Avantage. Both of whom went on to win multiple Group 1’s between them, and both also becoming Champion 2YO of their season. Probabeel headed a Te Akau trained trifecta in the 2019 Million, with Aotea lad runner up and Yourdeel dead-heating for third. Probabeel was purchased on spec. by David Ellis at the 2018 Karaka Book 1 Sale for $380,000 and sold to Brendan Lindsay MNZM and his wife Jo Lindsay. Trained by Jamie Richards, she has raced four times with a second on debut and all her subsequent starts being winning ones – her stake money stands at $580,500.